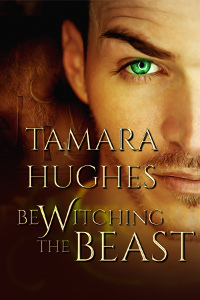 To read the first scene of Bewitching The Beast, click here. Available as an ebook at Soul Mate Publishing and on Amazon. (This book is also in the Kindle Unlimited program.) Available in print on Amazon and at Barnes&Noble. 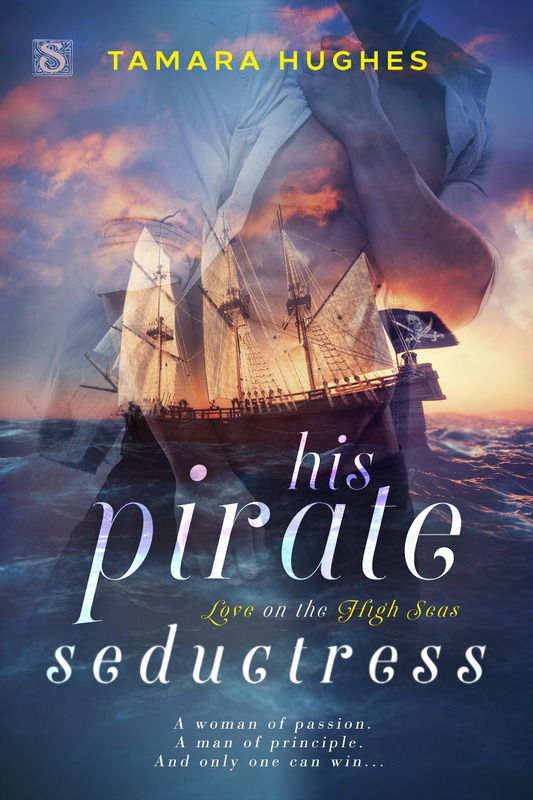 Published by Soul Mate Publishing.